The ever-evolving social media, countless algorithms updates and the continuously changing consumer mindsets push digital strategists to not just design campaigns that are 'engaging' but also look into relevant insights to improve a customer's social media journey. What constitutes social media research? (and all that it's not). What are the metrics to measure a 'good' social media research? Trending?- No, Engagement?-No, Adding fans?- No again. They are all performance metrics and look at behavior which has happened. 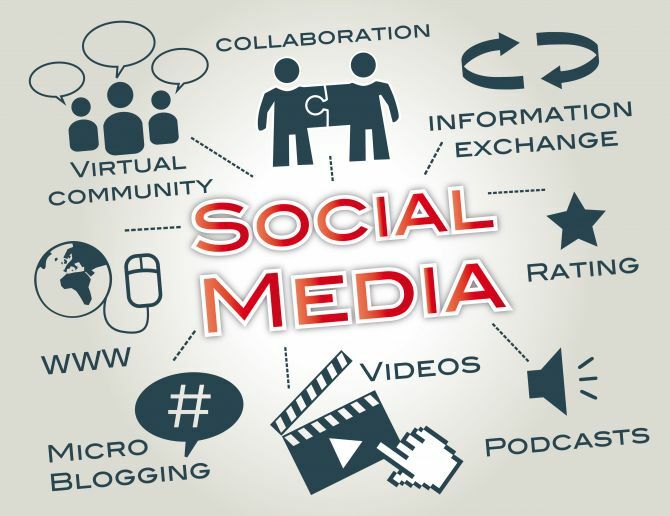 Social media research helps you at the campaign planning stage. Whilst many established firms (Big 4, FMCG giants) have realized the need to decode and utilize the large data available online, it's mandatory that you understand what details YOUR business/campaign needs. 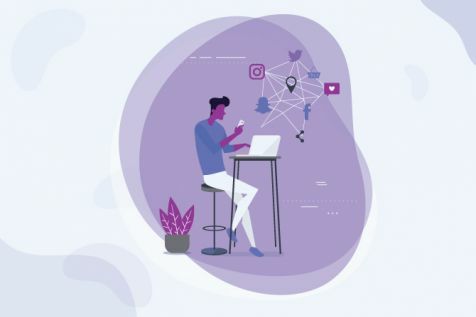 To gauge this, one needs to consider social media performance metrics and research as two distinct entities, that together can offer better insights. Social media research converts social media performance data into insights, with the use of appropriate tools. It's used to gauge an existing campaign (enabling continuous growth), and match the 'right' campaigns to appropriate platforms. Social media research enables us to derive actionable insights from consumer behavior observed on social channels. It helps you when a brand is figuring out which platform to venture into. Let's say you decide to go on twitter, you have trended a couple of times, what after that? What are you going to converse? What are you going to post? Latest stats show that on an average the top 20 brands have only 49.9% followers who are 'real'. The engagement rate, predictably even lower. With an effective social media research, you can find a way to keep your target market engaged on the 'right platform'. 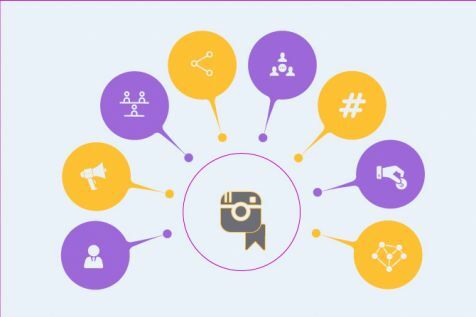 Social media research could be of immense help if you plan to launch a product integrated with your traditional marketing campaign. Things like when is the right time to target your audience, what are their digital consumption pattern, why they consume certain messages and neglect others, could be easily answered with a robust social media research. So, what social media research is not? It's not reputation management, doesn't' involve tracking the number of people who have participated in a contest, and surely not the 'rich insights' social media platforms provide. After all, you can't expect a research/ an automated tool to understand or forecast YOUR consumer's decision-making journey. No doubt, they enable the process of collecting, collating and decoding data easier. But a research can never be complete without a tinge of human intelligence, and a dose of secondary findings and some gyaan from a social media expert. This combination provides you with an all-round perspective of tangible and intangible things in a consumer's journey, which help you, take decisions that matter. Being a new area of specialization, we will be sharing articles and insights on this topic here.